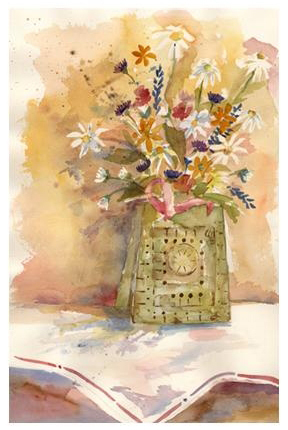 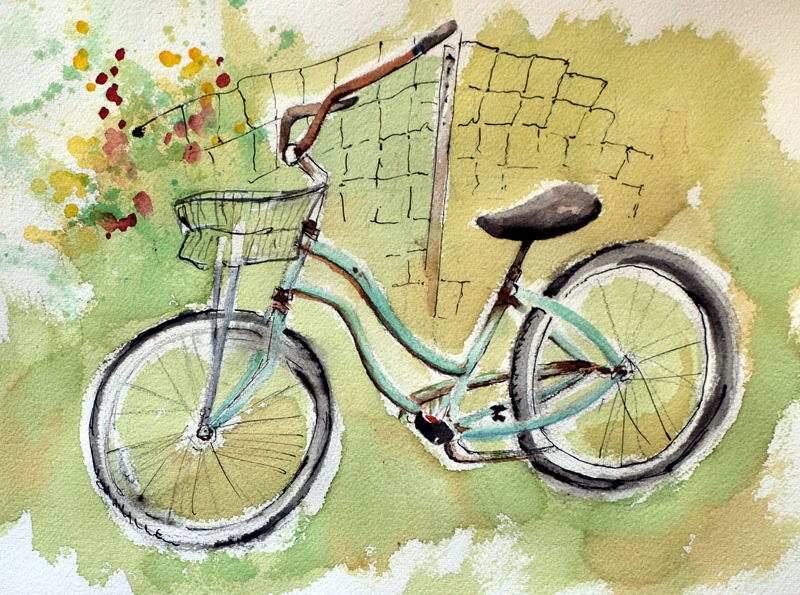 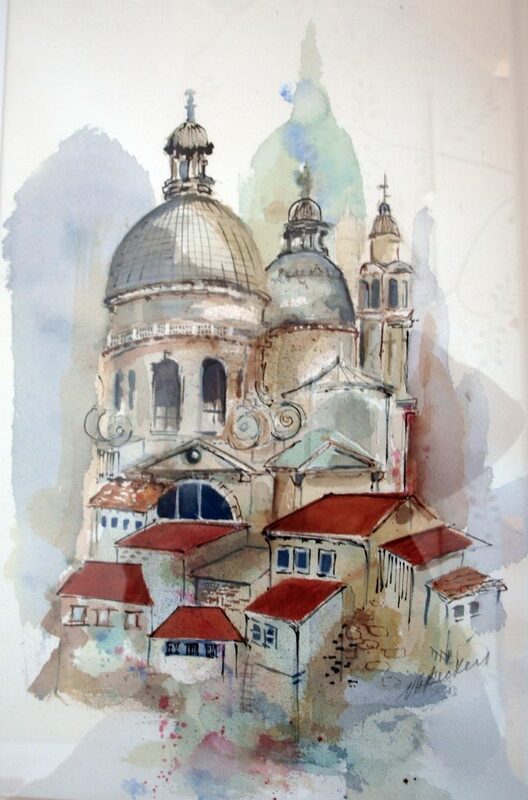 Watercolorist Victoria Beckert exhibits her work and teaches watercolor workshops throughout Long Island. 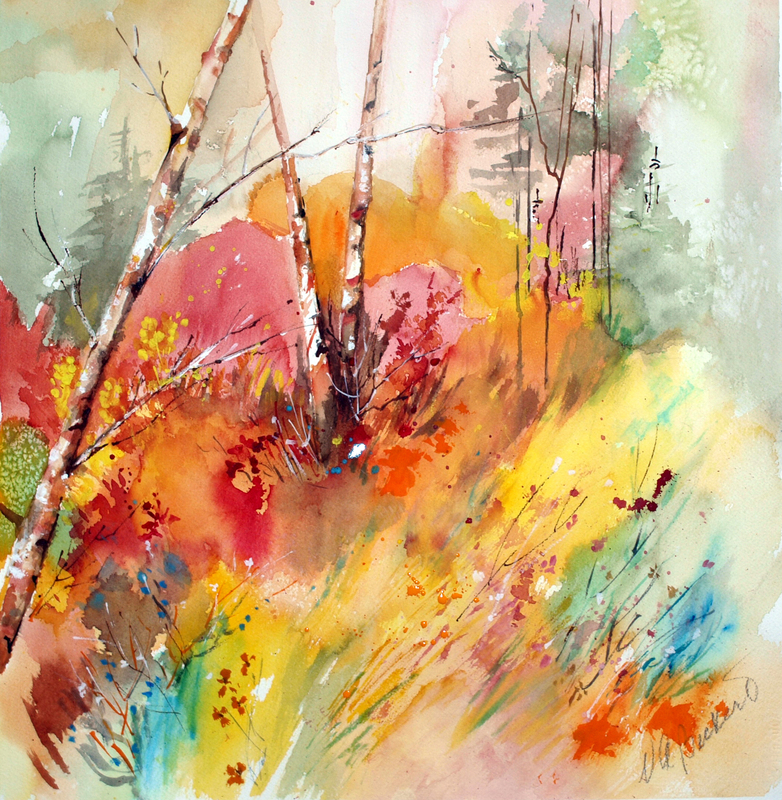 She claims the process of working with watercolors to be very freeing because there are always happy surprises and various textures that add interest when applied to the paper. 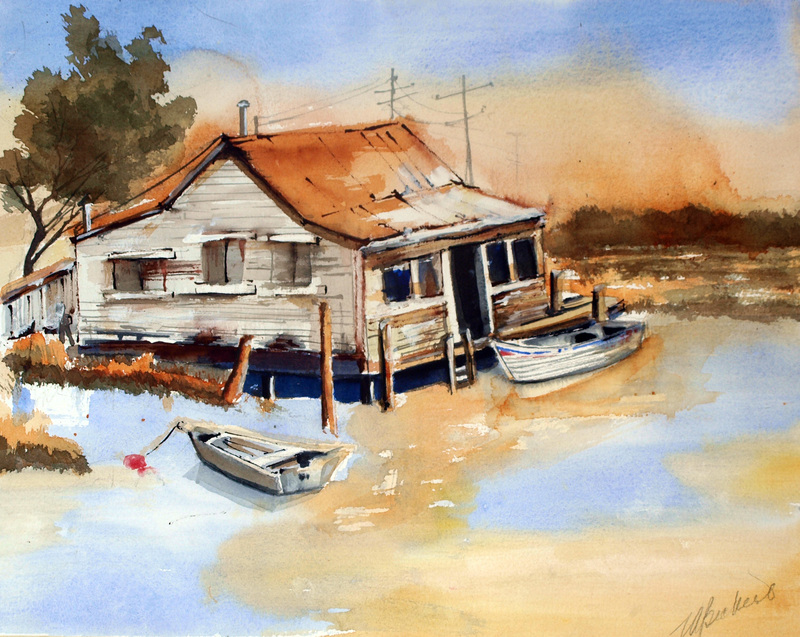 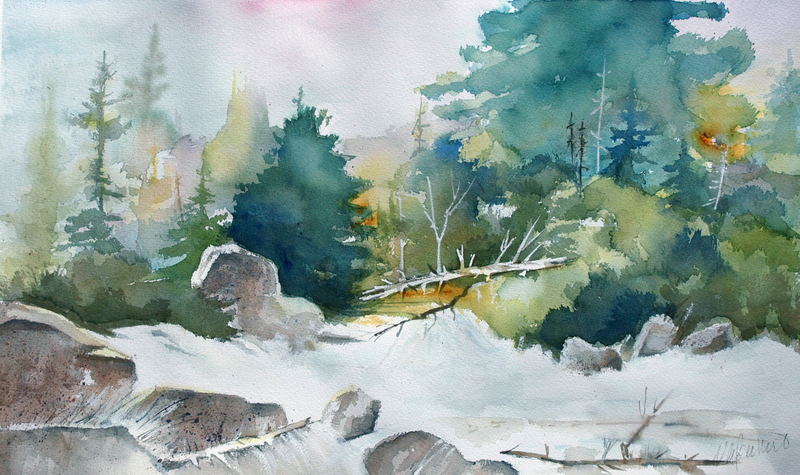 This current exhibition shows her varied use of watercolors depicting nature, boats, and her imagination.